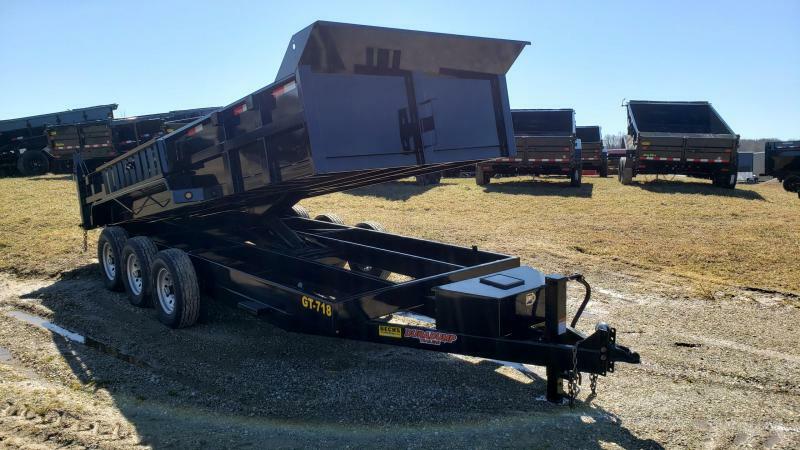 Dump Trailers | Beck's Trailer Store | Michigan's Largest Trailer Dealer | New And Used Trailers For Sale And Rent. Beck's is your dump trailer SUPERstore. 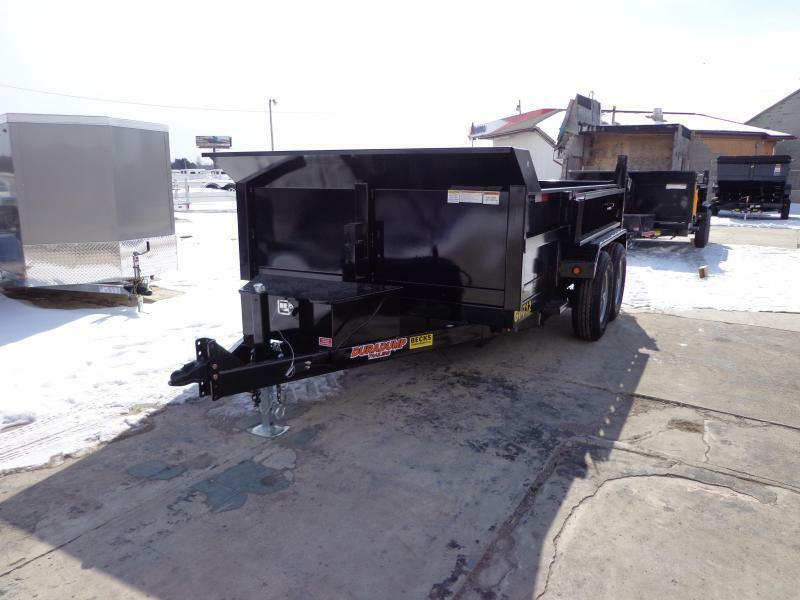 We offer the nation's largest selection of dump trailers for sale on 1 lot. 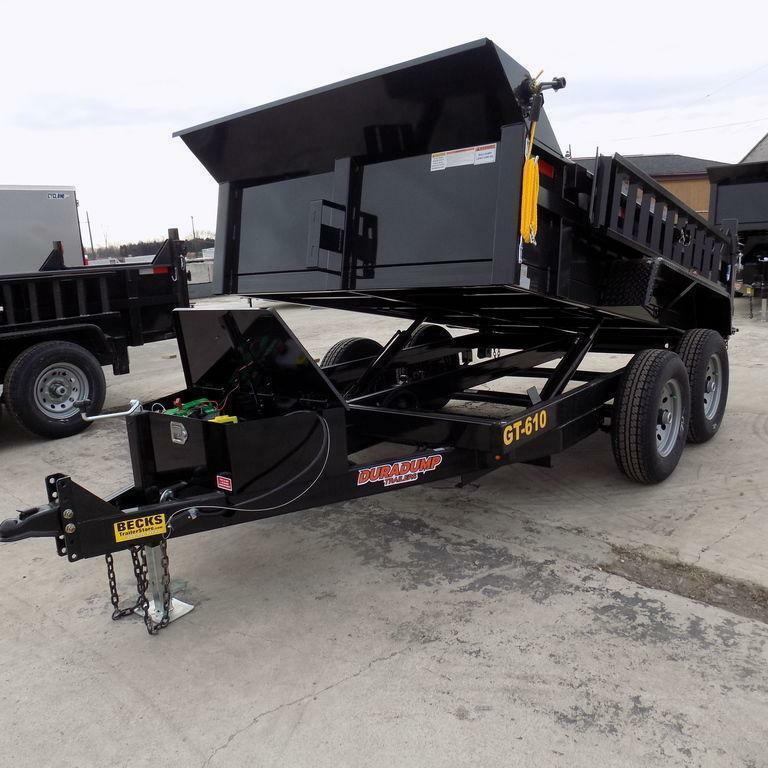 We feature durable dump trailers from Load Trail, Big Tex, Diamopnd C, Iron Bull, Rice & DuraDump, so you'll find the right dump trailer for every job and any budget. With hundreds of dump trailers, we have just about every size, color, and option in-stock including galvanized steel dumps. 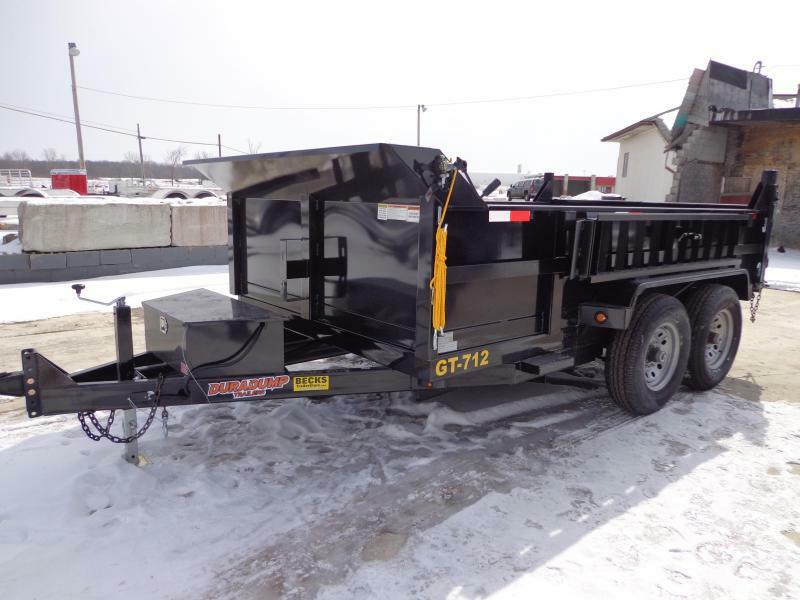 We carry the strongest built, best towing, longest lasting dump trailers available. We're the nation’s largest trailer dealer because nobody offers better selection, expertise, or pricing on hard-wroking dump trailers. 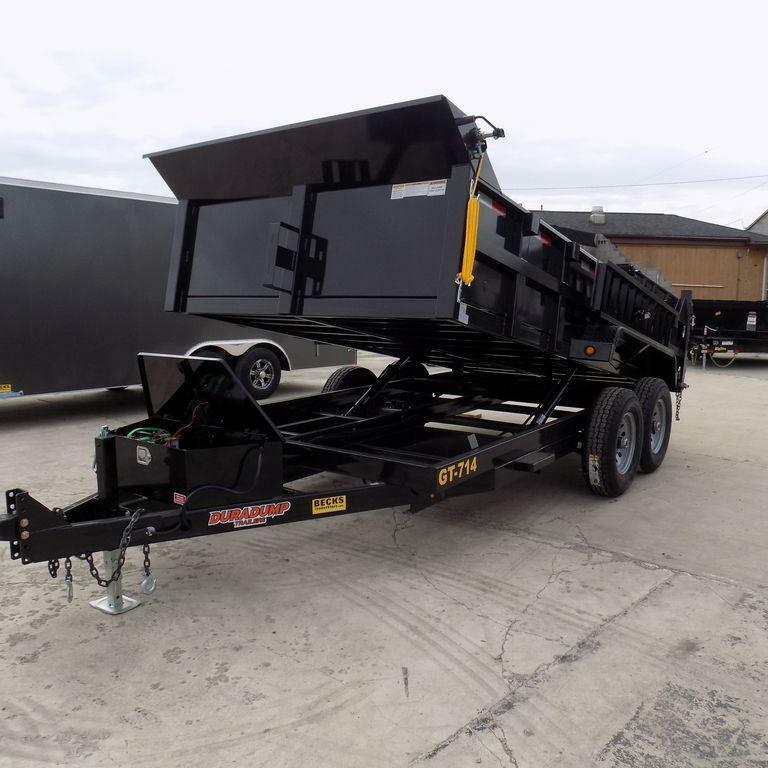 Please browse our extensive inventory of top-rated dump trailers to find the right trailer for you. 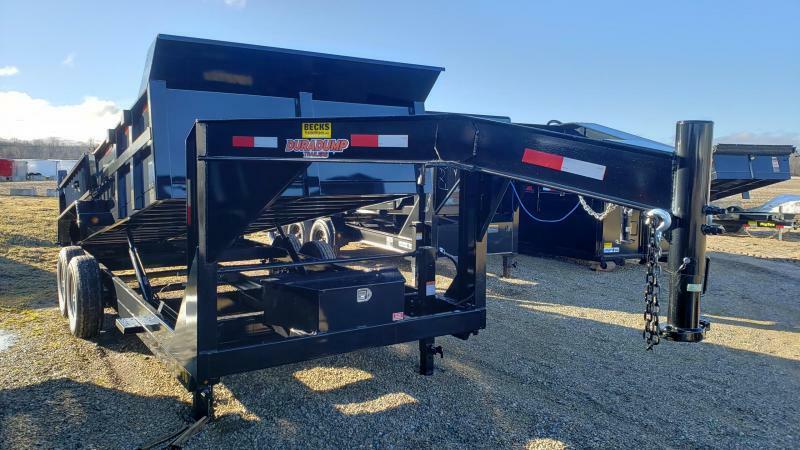 We invite you to contact one of our friendly and knowledgeable trailers experts to answer any questions and help you find the trailer that will best meet your needs and your budget.